Concrete Coatings Concrete Coatings, Inc. is a proud member of the Utah Manufacturers Association (UMA) - Concrete Coatings, Inc. This organization is an excellent way to network and create ties with our surrounding community. Members of the UMA meet to share best business practices and develop industry networks. The Northern Wasatch Association of Realtors’ Community Housing Committee has a goal of raising funds to build a home every year in North Davis and Weber counties for those in our community who, due to difficult circumstances, would not normally be able to purchase a home. Concrete Coatings Inc. sponsored a hole at the annual golf tournament fundraiser to help this goal become reality, and hopes to continue to be a part of future events. 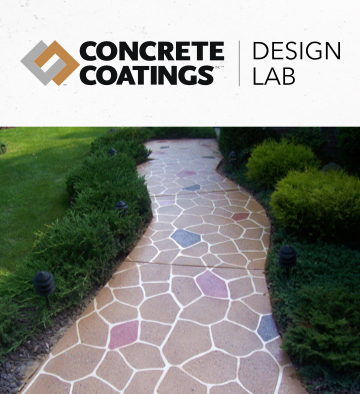 Concrete Coatings, Inc. believes that helping build our local economy helps our company grow while giving back to the state in which we reside. We purchase as many local goods and services as possible to stimulate our state growth. 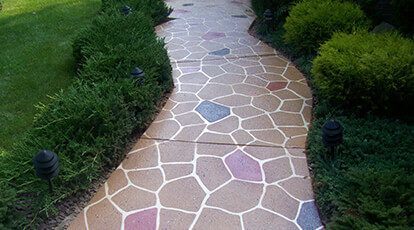 Buying local has helped Concrete Coatings, Inc. build great relationships with our community partners. Jesus Field, a local community center for troubled youth, helps keep youth from troubled homes or pasts on a good path. This center's community programs, such as counseling, job assistance and learning facilitation dependent on donations and grants. Concrete Coatings, Inc. has donated goods and services to help provide these youth with a positive atmosphere. Want to keep up with the latest? Sign up for our updates! With consideration of the privacy of our clients, some of the images have been altered or are renderings. Concrete Coatings Inc. © 2019. All rights reserved.